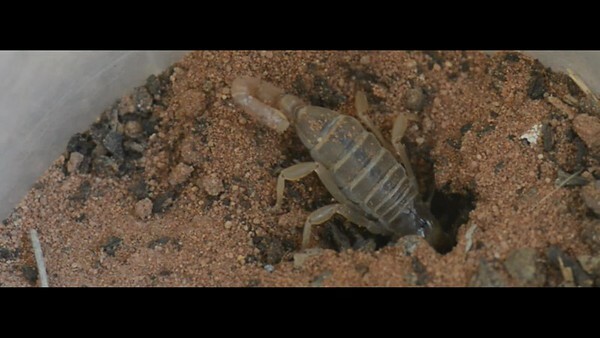 Why wont my scorpion burrow? People sometimes wonder why their scorpion refuses to burrow when in a deep substrate environment - the answer is simple. 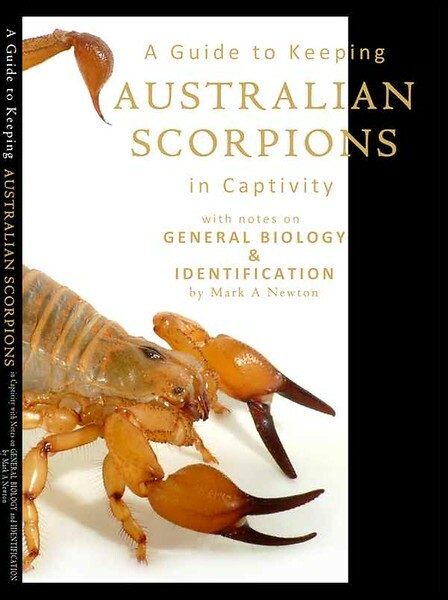 Scorpions are nocturnal creatures and as such are very sensitive to UV light among other physical stimuli. Most people keep their invertebrates inside where little if any UV light exists and as such the scorpion's sensory system perceives the environment in a similar manner to that of an underground situation - there will be a triggering threshold and if not met will result in no burrowing. The video below shows a Urodacus armatus that I have in a small normally sealed container which I keep inside, the scorpion has never tried to burrow as there is not enough UV light. I took this video after placing the scorpion on my shaded back veranda and it immediately reacted to the UV light and started to furiously burrow, scorpions don't wont to be caught out during the day, predation and evaporative water loss are both potentially lethal. Also note how it uses its tail to remove soil. Therefore, if you have decided to keep your scorpion in a deep false bottom system (which is the safest and most reliable method of keeping) you might need to place the housing near a window (with no direct sunlight) so the scorpion can respond to the UV, otherwise being exposed to the upper atmosphere may result in desiccation and death.